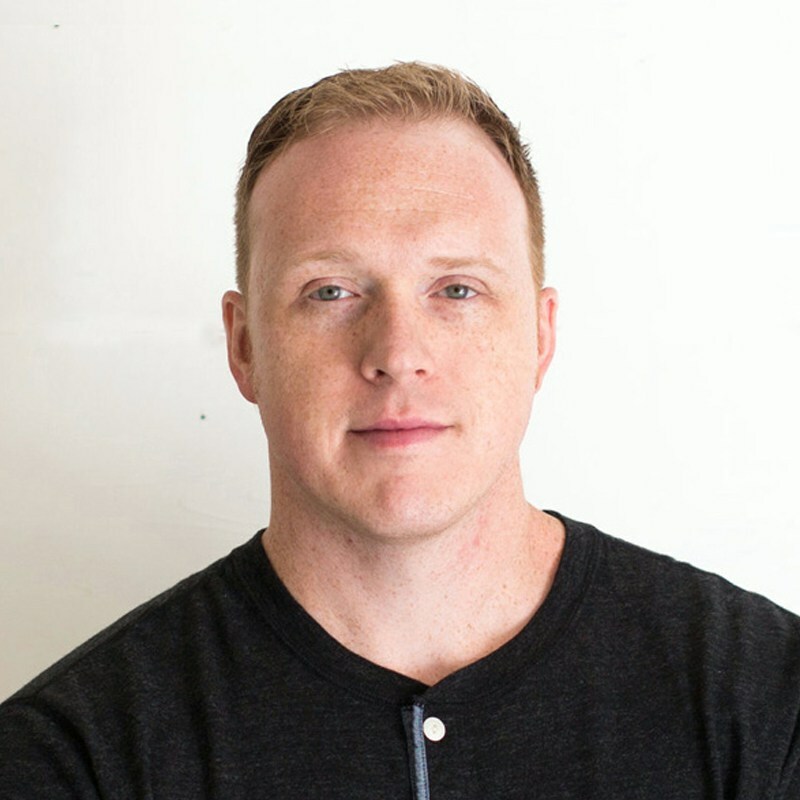 Brad Weaver is the Chief Experience Officer at Nine Labs in Atlanta, GA. He went to school to be a lawyer, then came to his senses and has spent the last 18 years as a Creative Director, User Experience Designer, Information Architect, Author, and Content Strategist. He is the author of Creative Truth: How to Start & Build a Profitable Design Business from Focal Press. Brad’s professional experience includes product development, interactive, branding, and market segmentation for clients including IHG, Verizon, Bank of America, AT&T, ESPN, Disney, NATO, The PGA, and Coca-Cola. Along the way, he’s been the big cheese, the plebeian, the middle manager, and the class clown. Not one to shy away from hard work or his blue-collar upbringing, he’s also folded clothes, pumped gas, bagged groceries, sold cell phones, and climbed the Great Wall of China.